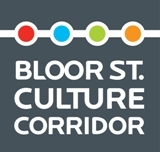 April 30, 2018 1:00 PM + 6:30 PM << TWO FILM SCREENINGS! Film adaptation of Ikebe Aoi’s comic about clothes by director Yukiko Mishima, who has gained popularity for depicting the relationship between people and food in her films. This film portrays with sensitivity, the emotions of a woman who runs a dressmaking shop and the people who love her clothes. 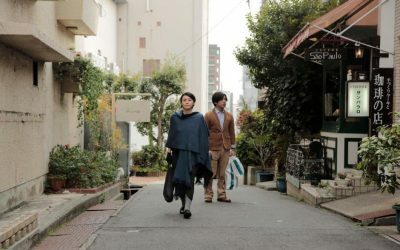 Ichie (Nakatani Miki) runs a dressmaking boutique, and her focus is refashioning clothes made by her grandmother, who founded the shop, along with creating a few new pieces of her own. She’s been turning down proposals from a department store to develop her own brand, but salesman Fujii (Miura Takahiro) sways her with a single comment. Director Yukiko Mishima is one of the directors on the forefront of films coming out of Japan. Some of her other films include; Dear Etranger, A Night’s Tight Rope, Bread of Happiness, A Drop of the Grapevine and Shisei. Her film Dear Etranger was the opening film of the 2017 Toronto Reel Asian International Film Festival. Currently she is working on the film Memory of Antique Books, based on the novel by En Mikami, scheduled to be released in November 2018.